The Current Committee warmly invites our members, past members and interested members of the public to our Annual AGM. All current Commiittee members will stand down for re-election on the night. If you are a current financial Member and wish to nominate for a Committee position, please download and fill out the Nomination form below and email to secretary@glts.asn.au. Proxy votes can also be lodged using the same form. 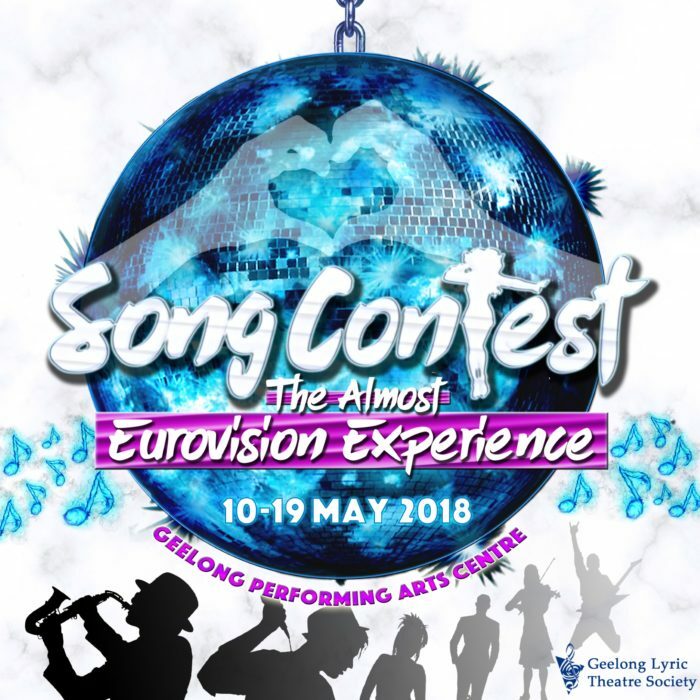 Supper will be provided and the evening will flow into our Information Night for ‘Song Contest – The Almost Eurovision Experience’, beginning at 8.00pm. More information to come later. Come and catch up on the achievements of 2017, plans for a busy and exciting year ahead, and the launch of our new show! !